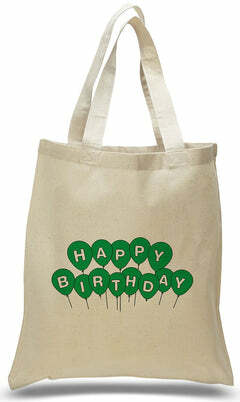 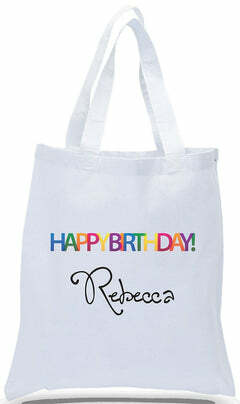 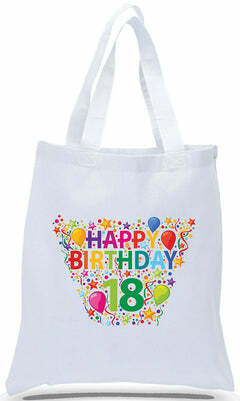 Small canvas totes are great for craft projects, and ideal gift totes for children's parties. 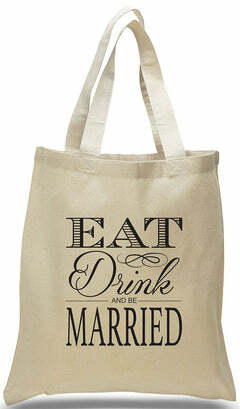 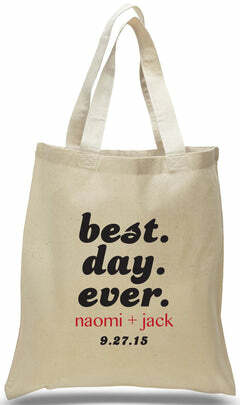 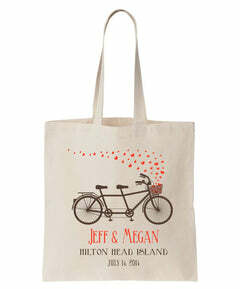 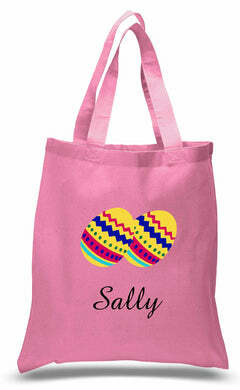 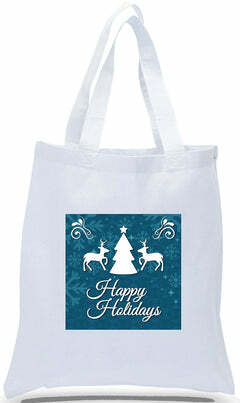 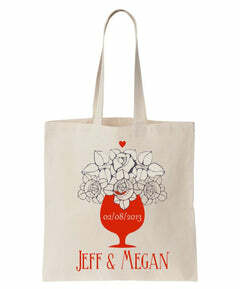 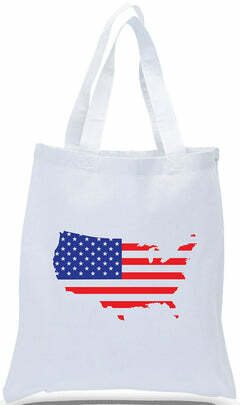 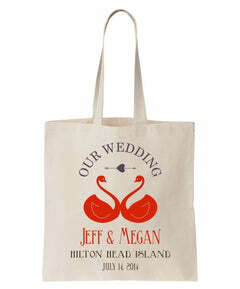 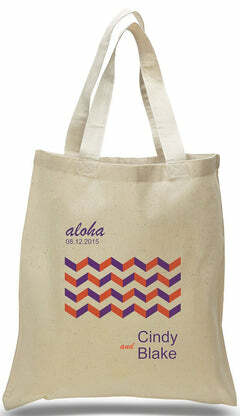 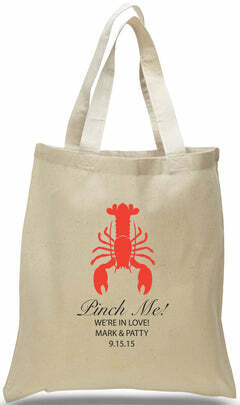 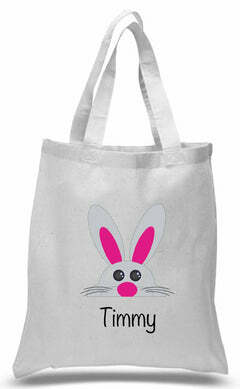 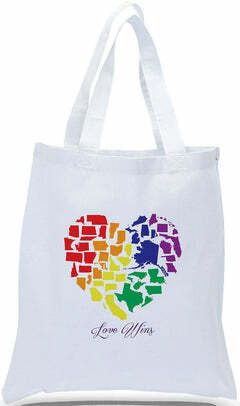 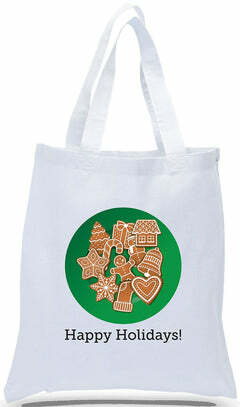 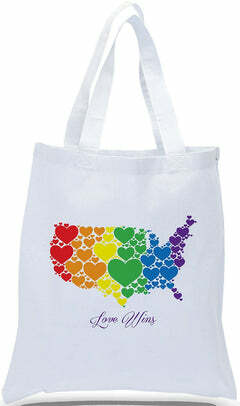 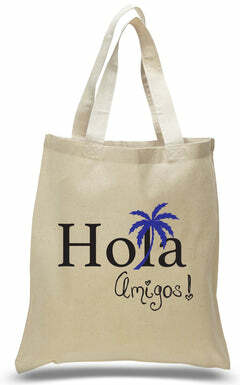 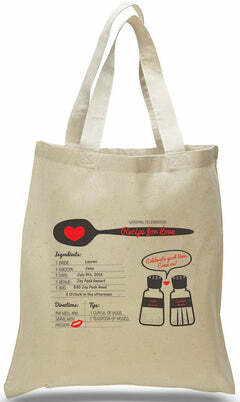 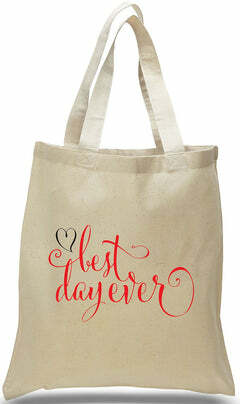 These totes are made of 100% cotton canvas and just 8" wide by 8" tall with a 2 1/2" gusseted bottom. 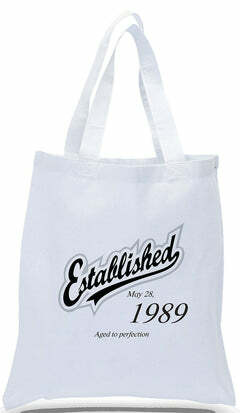 Now available in Black and White too! 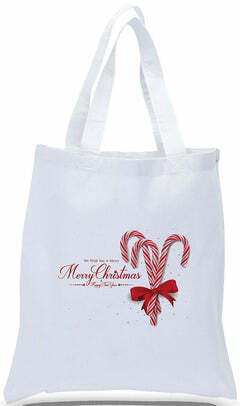 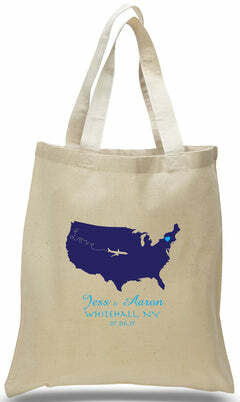 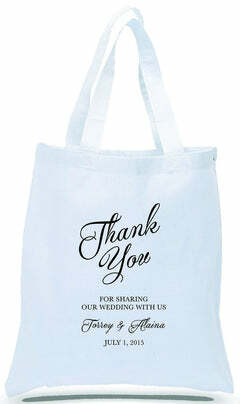 *Please understand that because of the small size, there are some printing restrictions with these totes. 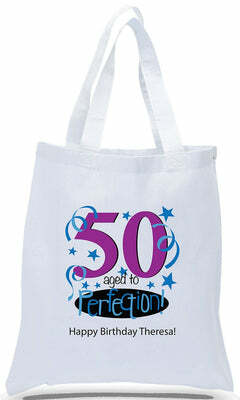 Customer service will assist in finding a solution to any problems during the proofing process. 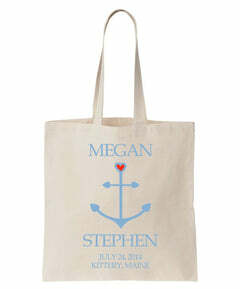 2.5" Bottom Gusset. 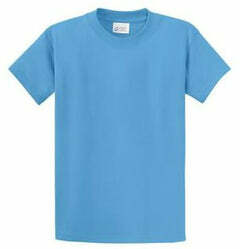 Sides are NOT gusseted.